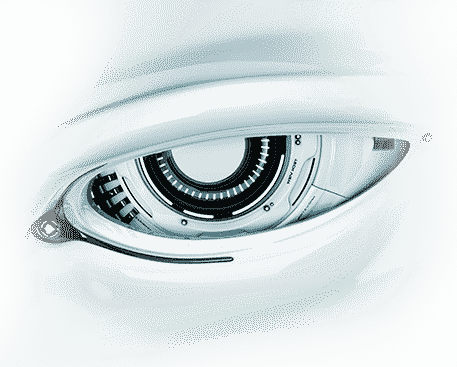 Comodo distributes free Award Winning Antivirus and Firewall protection. 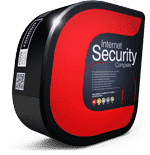 More than 18,000,000 copies of Comodo security software have been installed on computers around the world. 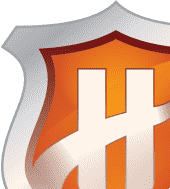 Comodo Internet Security's Host Intrusion Prevention System (HIPS) offers Internet users a revolutionary defense: Default-Deny Protection (DDP™). 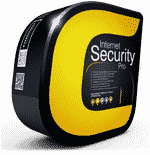 To download Comodo Internet Security or to subscribe to Comodo Internet Security Pro, visit PersonalFirewall.Comodo.com.